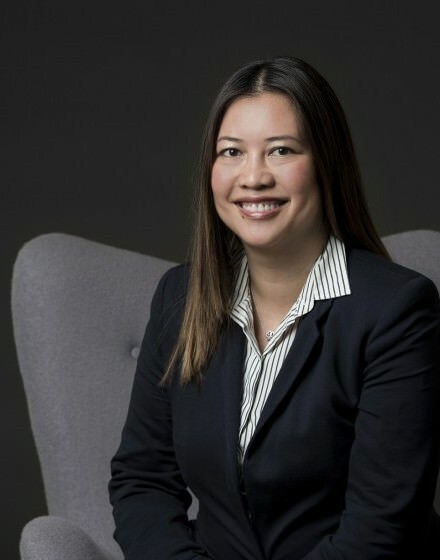 Vy completed her Bachelor of Medicine and Bachelor of Surgery at the University of Adelaide in 2002, and completed her internship at The Queen Elizabeth Hospital. Following this she undertook physician training and advanced training in Medical Oncology at the Queen Elizabeth Hospital. In 2005 Vy spent 6 months at the Waterford Regional Hospital, Ireland as Senior House Officer to gain experience and a different perspective of medical processes. Vy was admitted as a member of the FRACP in October 2012 and joined Adelaide Oncology and Haematology as an associate in December 2012 and became a partner in July 2014. Vy also holds a position as a medical Oncologist at The Queen Elizabeth Hospital and is involve in clinical research in phase 1, 2 and 3 clinical trials with the trials unit. Vy is a member of national and international Oncology societies and continues to be an active participant in student teaching, postgraduate education and clinical research. Her special areas of interest are breast, gastrointestinal, gynaecological, lung and melanoma malignancies.